Here is some interesting, and seemingly authentic, specs list about the upcoming Samsung Galaxy Note 3. We have already done a long post on Galaxy Note 3 specs [read: Samsung Galaxy Note 3 vs Galaxy Note 2 – Updates & Rumors], but as we all know nothing is made official for the smartphones these days until the day of announcement. So no news can be taken as certain. 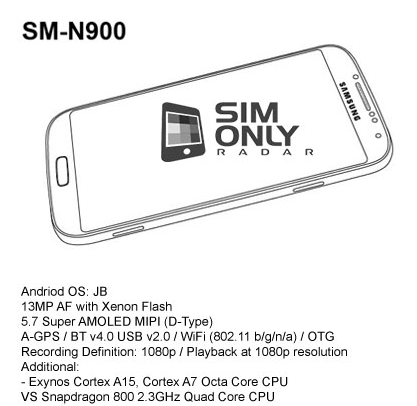 This bit though, has been tipped to SIM Only Radar with manual schematics of a device with model number SM-N900 – the code for upcoming Samsung Galaxy Note 3. 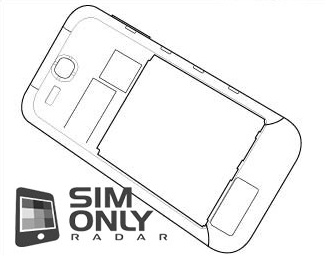 Just to nudge your memory a little, similar schematics were released in the past, giving us an advanced sneak peek of the Samsung Galaxy S3. Remember that many things from those schematics had indeed turned out true. So we do have a rather good reason to believe the authenticity of these too. But still, they are unofficial. The rumor mill in the last few months has churned out quite a many bits, and many are reaffirmed with this latest tip. With two exceptions of Galaxy Note 3’s 13MP camera being equipped with a Xenon Flash and a dedicated camera button, almost everything else was already rotating in the rumor mill. Samsung Galaxy Note 3 schematics leak the specs that coincide with those of the earlier rumors: a 5.7-inch Super AMOLED display, Note 3 coming up with two variants in terms of the processor (an Exynos 5 Octa processor and other with Qualcomm’s latest, and greatest, quad-core 2.3GHz Snapdragon 800), and with similar designs as its predecessors’. 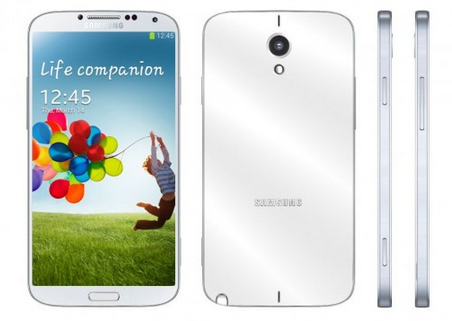 Added to the gallery, is another leaked concept drawing of Galaxy Note 3 with unverifiable source – as always. This concept drawing too had shown a dedicated camera button and a flash. But in this drawing the flash is placed underneath the lens, unlike in the schematic. So it looks quite possible that we are going to see these two new additions in the Samsung’s upcoming Galaxy Phablet. How to Install / Restore Back Stock Firmware on Samsung Galaxy Note 3 – All Models! Samsung Galaxy Note 3 Unvieled, Features S Pen and More – IFA 2013, Berlin. Four Galaxy Note 3 Variants!